Driveway professionals can install, replace and repair concrete driveways, asphalt driveways, exposed aggregate driveways and other paved areas in various materials. Before work begins on a new or replacement driveway or other paved area, a Gowanbrae, Victoria driveway professional will assess your property’s grade, soil and drainage. 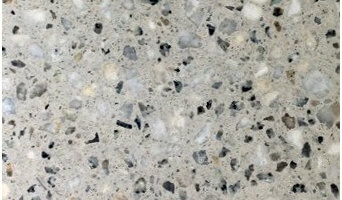 They will then help you choose from a range of poured surfaces and driveway pavers, based on your home’s style and environment. Next, they will prepare the site and operate any heavy machinery needed to build the driveway or move pavers – however, construction may not be able to happen until after other contractors have finished. 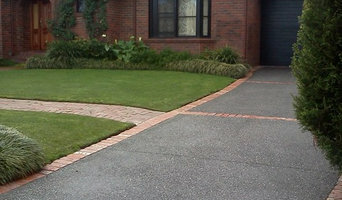 Find a driveway and paving contractor on Houzz. 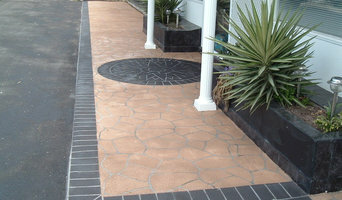 Narrow your search in the Professionals section of the website to Gowanbrae, Victoria Driveways. 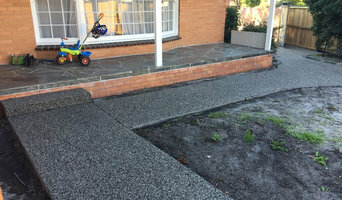 You may also look through Gowanbrae, Victoria photos to find examples of driveways and paving that you like, then contact the paving professional or contractor who worked on them.